You know you're holding a classic when you have to dust if off after years of sitting on your bookshelf, and despite the yellowed pages... you find yourself excited to dive into the words that you've read years ago. Every woman should read this! It cuts to the core of God's design of a woman. Instead of striving for you to be this and that, it affirms our longings as longings and desires from God. Our desires to be romanced and to be part of a great adventure are not outdated or old fashioned... it is exactly how God intended for us to be. 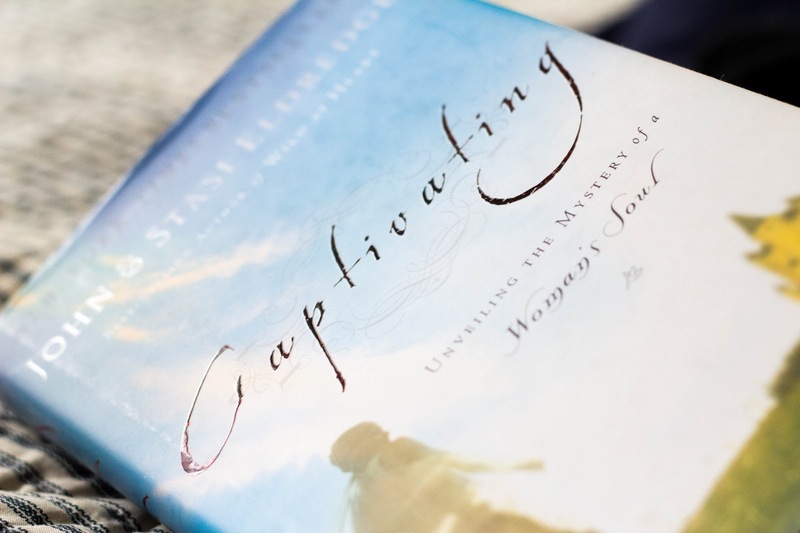 What this book does is to affirm women's identity and security in God: you are captivating!